One that thirsts for Truth, with a capital T? One that cannot bear swimming in the oceans of samsara anymore? A seeker of existential fullfillment and complete understanding? Careful now… Because most people would categorize you as either mad or as extremly naive. Most would continue living their robotic existence while advising you to do the same. An existence which has the illusion of a separate self still intact. Well.. luckily you ain’t gonna find that kind of advice here. Here at Nirvanic Insights you will rather get the existential juice you are thirsting for, a juice which you can brew no other than in your own spiritual core. 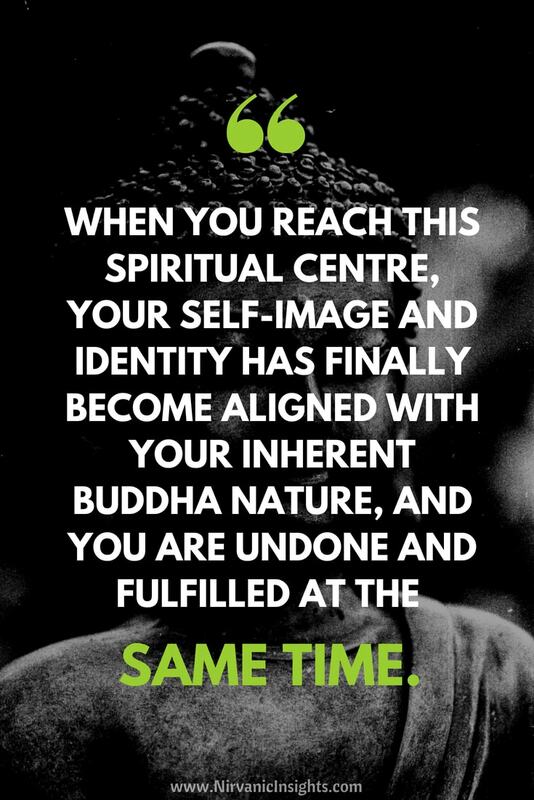 When you reach this centre, your self-image and identity has finally become aligned with your inherent buddha nature, and you are undone and fulfilled at the same time. How do I Become a Buddha? First of all, what do you mean by I? What is this “I” that you are leaning all this responsibility and ambition on. If you feel that this I is you, my question to you would be: Are you sure? Are you sure this “I” you are referring to isn’t just a psychological construct and somewhat of a foreign installment which isn’t original to you? This “I” that wants to become a Buddha or an awakened being, is it really that innocent as you take it to be? I’m not talking about the gross Ego, because the ego is there and its apparent existence is fine for now, but this “I” is much more subtle than the Ego. This I is that process which lays claim to all happenings in your consciousness. It is your sense of identity, your self-image. However subtle it may be it is there somewhere in the background, so it seems. That brings us to this crucial point. Which is, how could a self-image possibly become enlightened? Do you see the paradox in this peculiar situation? Contemplate on this for a while or watch these talks with the great master Ramana! 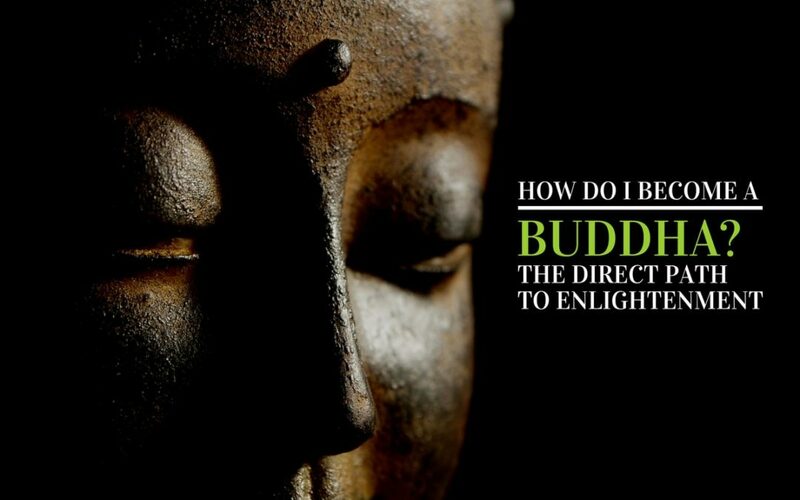 What is a Buddha or a Mystic? A Buddha or a Mystic, which I argue is the one and same, are those beings that have been awakened to their own original nature. They are no longer invested in what isn’t them, they are no longer occupied by the myriad of projections by the identity about life. They simply are at peace within themselves, supremely confident and happy in their own self-shining light. That is a Buddha, someone who is in constant effortless meditation. Someone who has let go of that which is untrue, and surrendered to that which is eternally present. This is the Mystic, someone who has been completely mesmerized by their original face and have fallen in love with the subtle yet sublime grace of their original consciousness. You cannot become a buddha, you cannot become what your inmost already are. What needs to be done is simply a complete recognition of your buddha nature. Your spiritual core is already enlightened, it cannot become more “enlightened”. It cannot grow the same way a body grows or ones mind and wisdom grows. 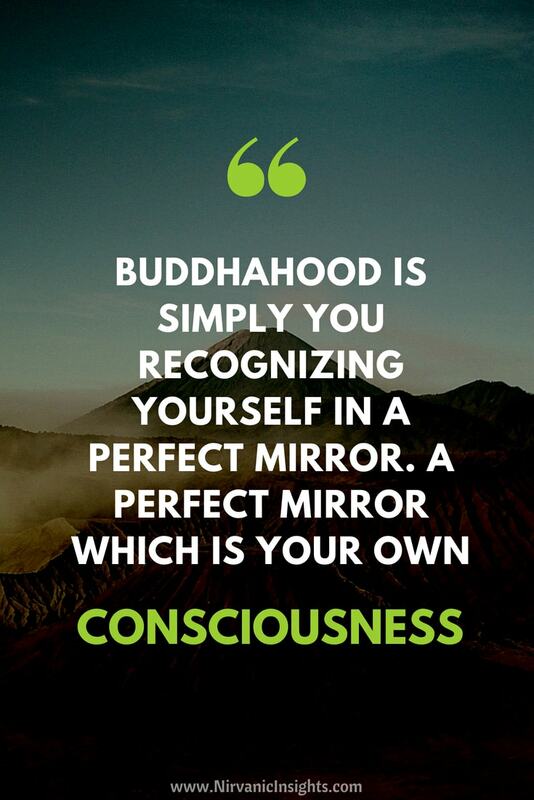 Buddhahood is simply you recognizing yourself in a perfect mirror. A perfect mirror which is your own consciousness. This is how you become what you are, paradoxically. You cannot become enlightened as a person or an identity, you can only let go of that which isn’t true and rest in the timeless truth of your own self. This is what needs to be done and undone. It isn’t hard, but it isn’t easy either.